It won’t be exactly posh, either. Each morning, Meghan will wake up in the cold, drafty castle to the sound of bagpipes before heading outside to explore. But she’d better pack bug spray for her long walks: Balmoral is known for its swarms of biting midges! 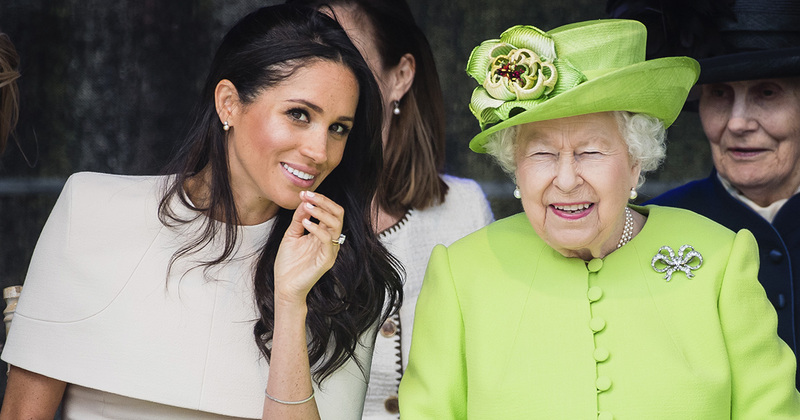 She’ll be expected to attend lakeside barbecues — where staffers set everything up, then disappear so the royals can pretend they did it all themselves — along with more formal sit-down meals, followed by parlour games like charades.